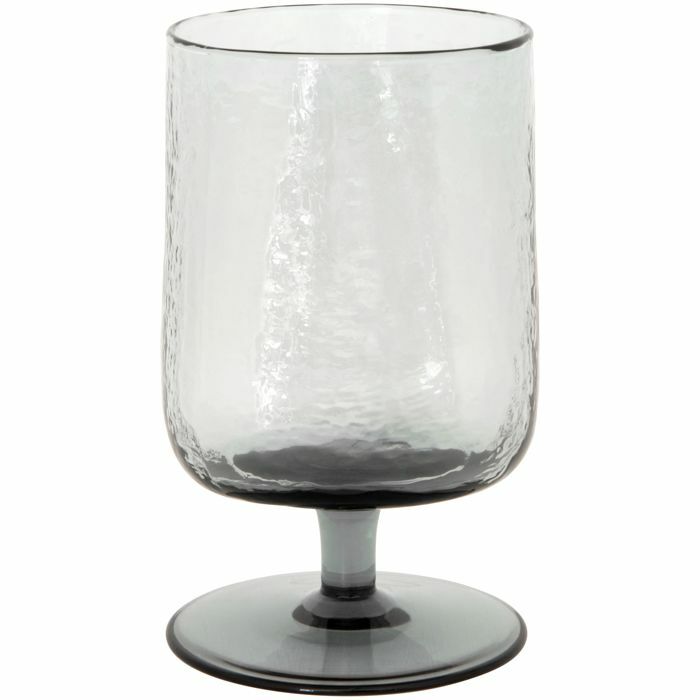 This smoke grey goblet is available in a 6 pack. This retro inspired highball glass comes in a set of 6. This glass comes in a pack of 6.